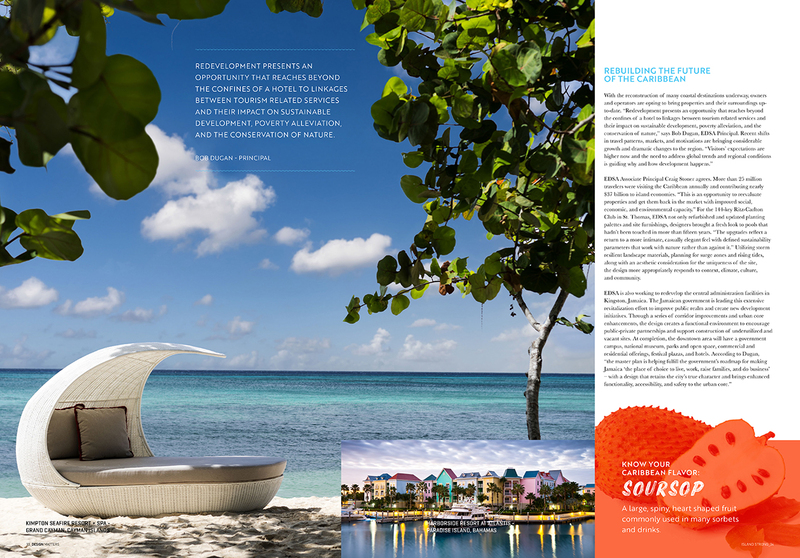 EDSA is a Fort Lauderdale-based planning, landscape architecture, and urban design firm founded in 1960 with a reputation for notable designs in hotels, opera houses, and waterfront parks. 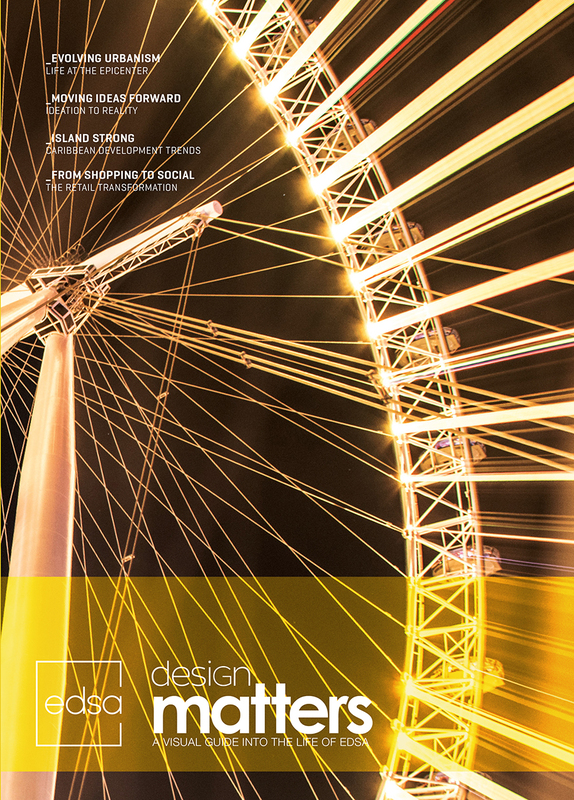 The firm approached Helium Creative to create EDSA Design Matters, their annual publication. Design Matters features many of EDSA’s outstanding projects, along with commentary from the EDSA team. 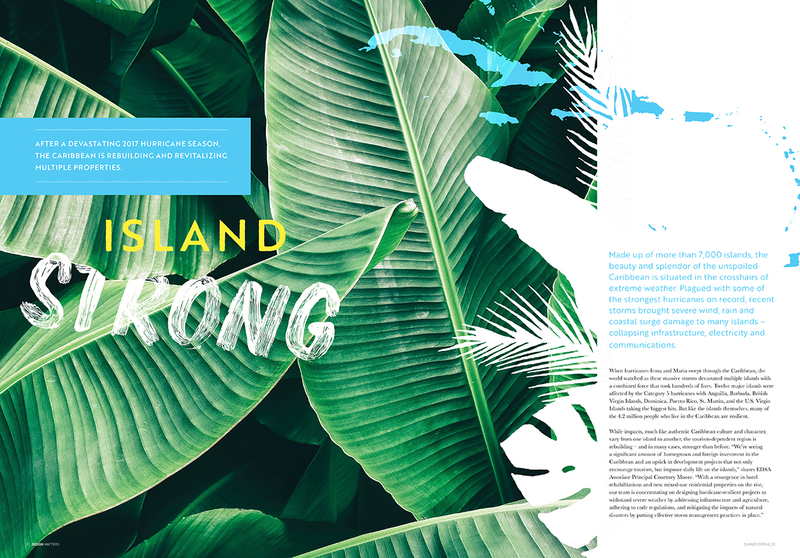 The partnership resulted in a stellar publication splashing with colorful photography and graphics, along with writing that combines both storytelling and project details. 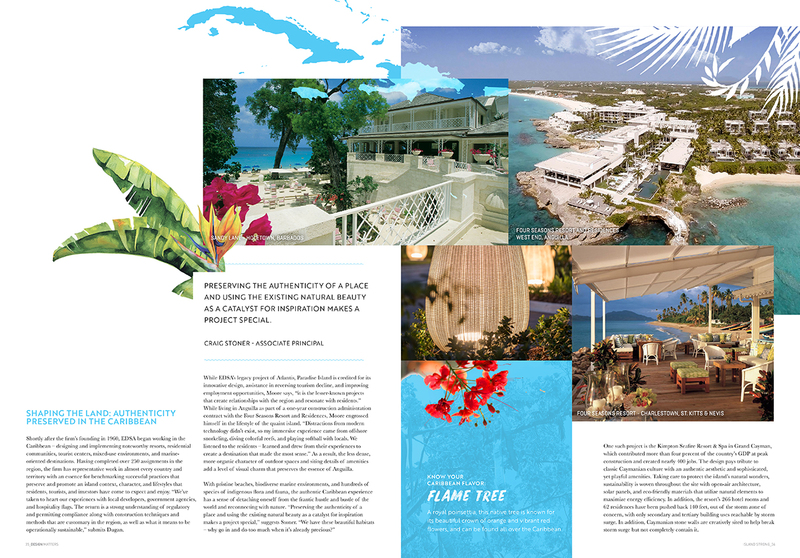 The magazine’s style draws you in and propels you from page to page. The 2019 Hermes Creative Awards are still open. Enter today.